I’m currently updating my website so everything is on one page at the moment! 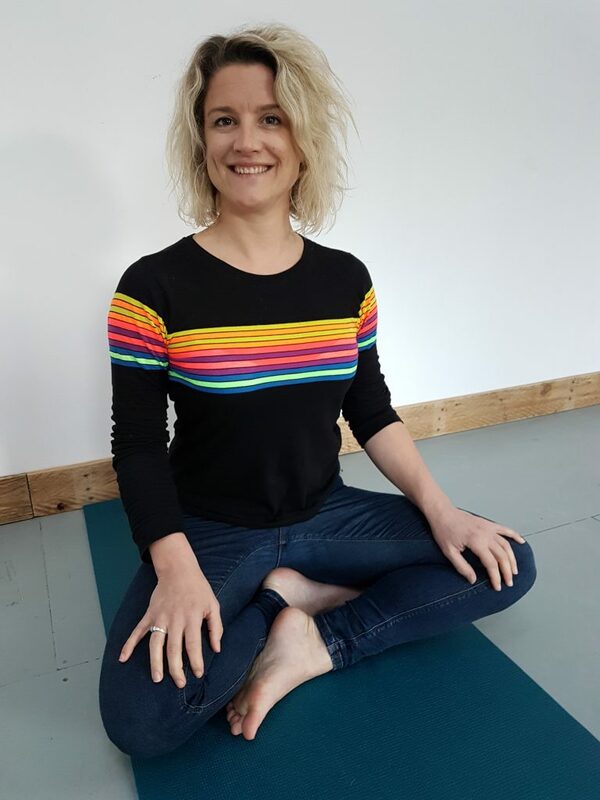 I’m still teaching yoga classes, workshops and one to ones in and around Cardiff. Details of current classes and workshops below. Get in touch using the contact form below or by emailing me at tamsin.gabriel@gmail.com for further info and to book. £45 for the whole month of morning classes. February booking now! Get in touch for details.